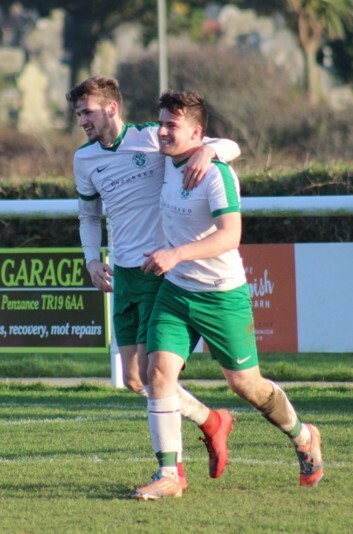 Following a record-breaking season in which they were promoted as champions from Division 1, Mousehole Reserves made the perfect start to their Premier Division campaign with a solid team performance, three points and a clean sheet. And after playing all their league games during last season at Marazion, it was especially sweet for the team to be back on home turf, and in front of a sizeable crowd. A few new faces have been added to the majority of last season’s squad who have remained loyal. The game finally got underway around 20 minutes late as the Troon players were delayed by heavy traffic congestion on the A30. Both teams had opportunities in the first half, with both coming close by hitting the upright. 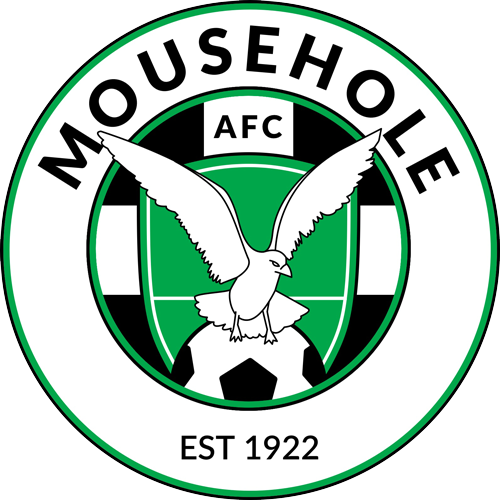 Mousehole gradually took charge, having a penalty appeal turned down, but after a solo run Caleb Marsden’s strike hit the back of the net just before half-time to give the hosts a deserved lead. The second half saw Troon pushing for the equaliser, but a Mousehole attack ended with the referee awarding a penalty which drew an excellent save from the visitors’ keeper from Chris Bullock. Troon were still in this fixture, but sound defence and good all-round play kept them at bay. Mousehole started to re-establish their dominance and made the game safe with two goals in quick succession. A free kick on the edge of the box saw Jack Ramsey’s shot find the back of the net and shortly afterwards Chris Bullock made it 3-0 from close in. To their credit, the visitors never gave up in the failing light, and indeed were awarded a penalty of their own late into the second half, but Dom Angove in the Mousehole goal pulled off a fine save. A good victory in the first game back in the top flight, and an entertaining and competitive contest. The Reserves’ next fixture is at Illogan RBL Reserves next Wednesday (22nd August), with a 6.30pm kick off. Mousehole Reserves’ squad v Troon: Dom Angove, Harry Tonkin, Jason Simmonds, Michael Fitchett, Chris Bullock, Matthew Howes (captain), Caleb Marsden, Jack Ramsey, Tom Hands, Nathan Goodspeed, Lee Robinson, Jonathan Fitchett, Tom McGarry, Tom Patrick, Joe Davies, Kyle Bickmore, Benji Ward.